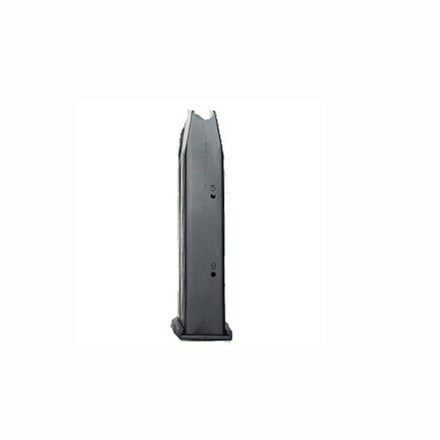 This 9round magazine is for the 45 ACP Px4 Storm. It is also compatible with PX4 Full Size 45ACP and Px4 SD 45ACP. Note It will NOT fit Cx4 45ACP.